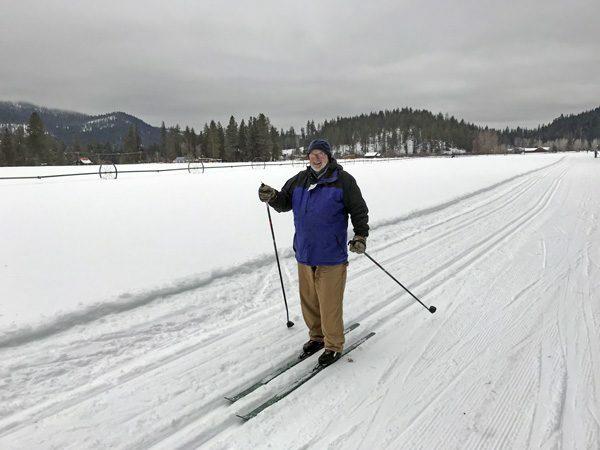 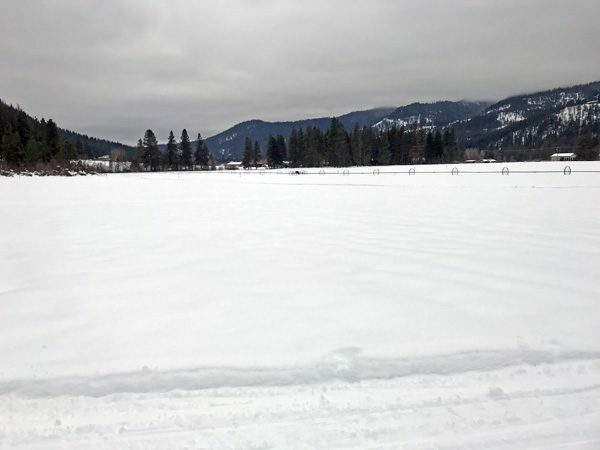 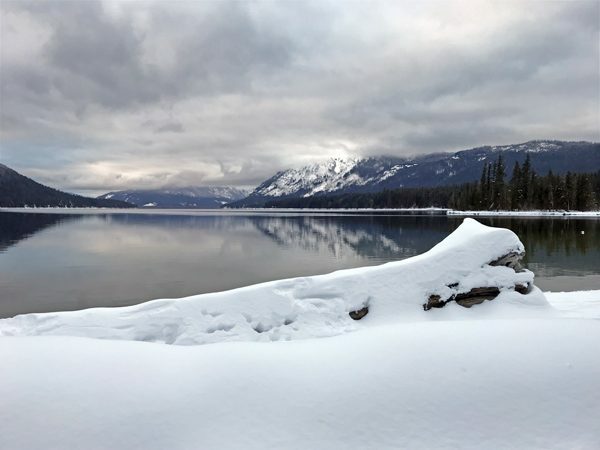 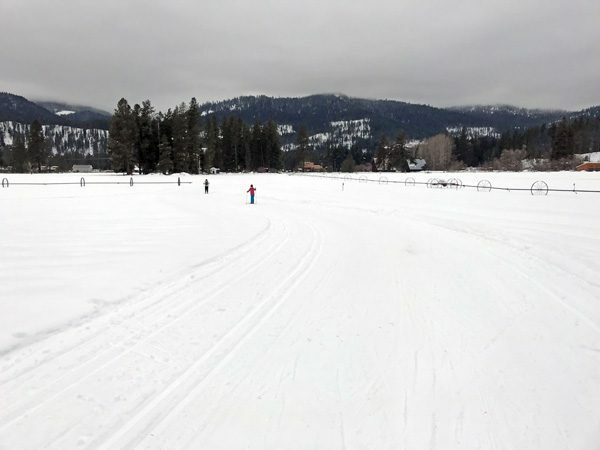 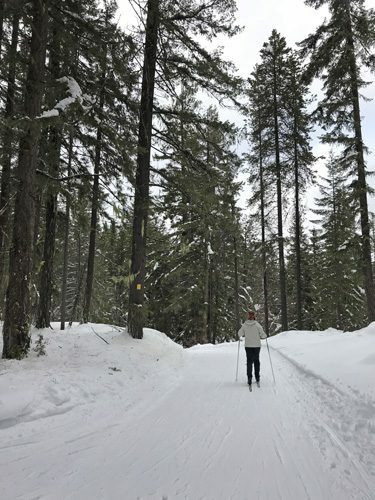 There are many great cross-country skiing options within a half hour drive north of picturesque Leavenworth, including many easy and fun trails in the Plain and Lake Wenatchee State Park areas. 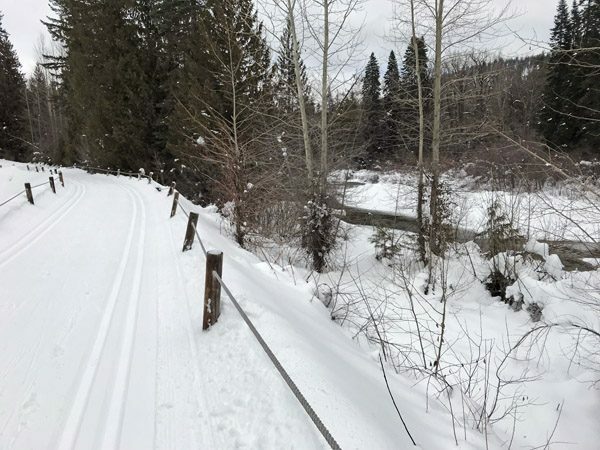 Trail systems are inter-connected for longer out & back or loop options, as well. 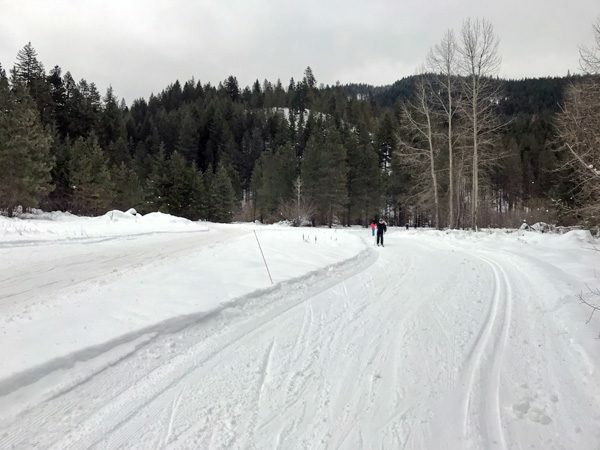 Most of the trails are fairly level, with the possibility of going onto steeper and more difficult side trails for those interested. 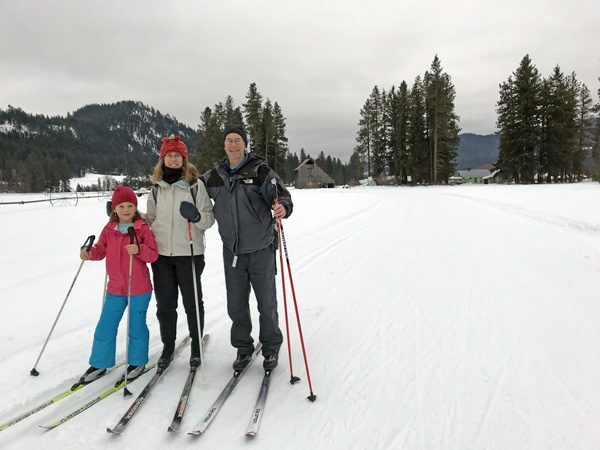 Having access to Plain, Lake Wenatchee, and Kahler Glen Golf & Ski Resort offers a lot of amenities well beyond skiing, too, including ice skating, sledding, and plenty of snowball fights.